Online. For more information on online ticket buying, please visit the official Festival’s website oxfordliteraryfestival.org. In person. If you live nearby Oxford or plan to visit the city before the Sunday Times Oxford Literary Festival, you can buy tickets at the box office at Oxford Playhouse in the Beaumont Street. Please note that the box office is open from Monday to Saturday from 10am to 6pm. By telephone. You can also book tickets via telephone at the box office at Oxford Playhouse. The telephone number is 0870 343 1001. You can either pick them up in person or have them delivered by mail. Keep in mind, however, that you will also be charged the postage charge if you order the tickets by mail. Tickets can also be bought during the Festival in person, by telephone and via online. In the latter case, however, make sure to make reservations until 4pm one day before the event. The box office is open every day during the Festival but remember that it can get very busy, so be sure to arrive at least 10 minutes before the event you would like to visit. You are also recommended to arrive at least 10 minutes before the event if you already booked the tickets in order to be able to collect them before the beginning of the event. Tickets for children can be bought the same way as tickets for adult visitors. Please note that children under the age of 13 need to be accompanied by at least one adult who needs a ticket for the event as well. Children over the age of 13 are allowed to take part of the events alone but must be taken to and collected from the event by an adult. Children over the age of 13 aren’t allowed to accompany younger children. Youngsters under the age of 2 don’t need a ticket. 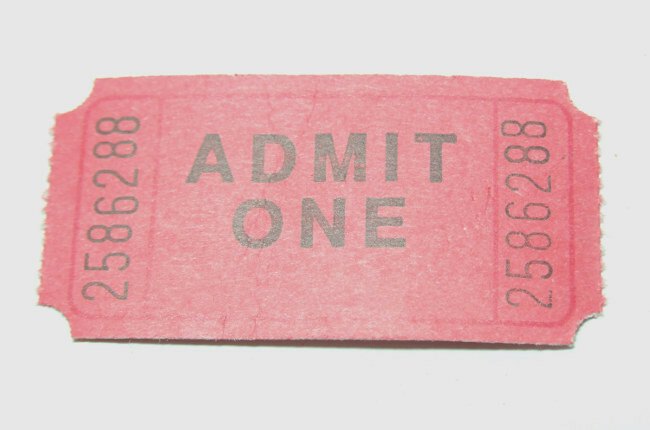 If you book tickets for at least five events, you are entitled to a 15 percent discount. School and youth groups are entitled to a discount rate of 10 percent, while every 1 in 15 tickets is free. It is possible to get only one discount per ticket. There are no concessions for children’s events.